Sura Center is an online center offering LIVE courses and certified Meditation Coach training programs for leading professionals. We provide simple, yet powerful practices to help people live with greater ease and inner-balance. 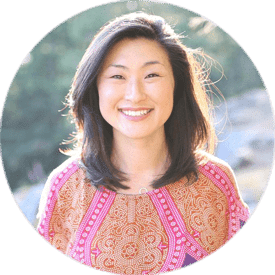 Started by Sura Kim, Meditation Coach & Author, our meditation approach integrates traditional practices with modern day tools to help people achieve greater relaxation, flow and focus in their professional and personal lives. Sura started her first career in finance at Goldman Sachs and later became VP of Institutional Sales at Buckingham Research. It was during that time she fell in love with the practice of meditation. After narrowly missing the Tsunami in 2004, Sura declined partnership at her company to further her meditation studies in Asia. She studied the healing arts in Thailand, and became a certified yoga instructor. After receiving her Executive Coaching Certification from Georgetown University, Sura began her practice in Los Angeles. It was during that time that she began integrating coaching, healing and meditation for her executive clients. 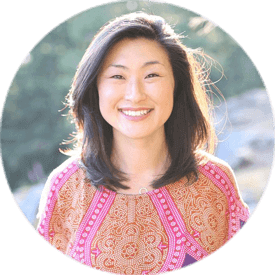 Sura helped her clients release stress through meditation, while coaching them to achieve their most important professional and personal goals. She taught at a number of places including Exhale Spa, Equinox executive club and the Cancer Support Community center in Ann Arbor, MI. In 2010, Sura began offering Certified Online Training Courses. Due to the number of requests to learn an integrative approach to coaching, Sura began training others in integrating different healing modalities with coaching and meditation. At that time, she also co-produced “The Sura Flow Complete Integrative Video Series Program,” a nationally distributed DVD yoga and meditation series. Sura writes for The Huffington Post, Thrive Global, and has appeared on Huffington Post LIVE. She attended the University of Michigan and The London School of Economics. 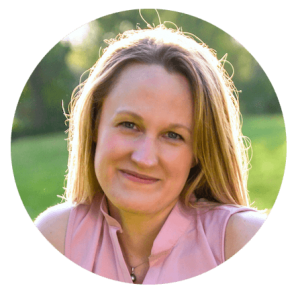 She is also a Chartered Financial Analyst (CFA) and Reiki Master. Sura is passionate about helping people to tap into their joy through meditation. SuraCenter.com is the result of the common effort of all the people involved behind the scenes. 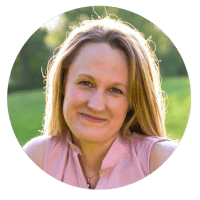 As Sura started on the path of teaching and coaching others, the need for support grew alongside her success. So today, a whole team works on a daily basis to help Sura provide the powerful inner guidance she’s known for. 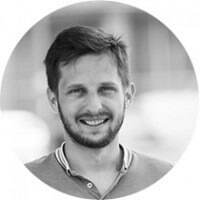 Radu is in charge of all marketing efforts that go into developing the Sura Center brand: from marketing strategy, search engine optimization paid ads and conversion rate optimization. With a keen eye for details, Radu likes tracking all the nitty-gritty metrics in order to make sense of numbers and draw conclusions for future growth. He’s enjoying working alongside Sura and the team, especially since he’s also passionate about mediation. With an interest in spirituality, especially the great eastern traditions, Radu has experienced various techniques and methods. 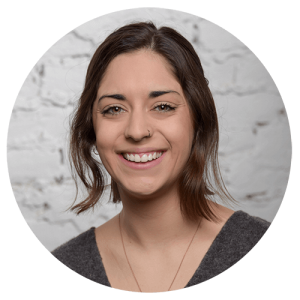 Kelsey joined the Sura Center team in 2016 after graduating from Indiana University with her degree in Psychology. Kelsey has since taken on many different projects including client outreach and course development. 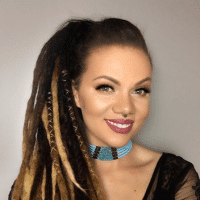 Kelsey emerged herself in the LIBERATE Meditation Coach Training course in 2018 and says it completely changed her life. Kelsey had the special opportunity to participate in the program while also working with Sura to develop and maintain the course. You can now find Kelsey facilitating Breath classes at CH/LL Meditation + Massage in Chicago, IL. She loves being able to use all of the skills and knowledge she has learned from her training. Being able to apply all that she has learned to bring more peace and calm into the busy lives of many in Chicago has been gratifying as well as healing for her. 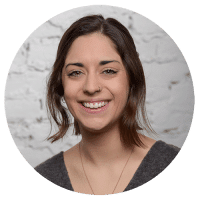 Kelsey is so proud to be a part of the Sura Center team and she is thankful to Sura for giving her the space to learn and the opportunity to share her experience with others.